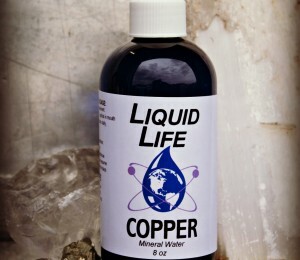 Copper is a powerful Parasite cleanser; in fact, it is recommended that a copper cleanse be done every year or two to rid the body of unwanted organisms (we all have them!). Copper also helps the body utilize iron in the production of red blood cells. It facilitates blood clotting, and contributes to healthy skin and hair. Copper has antioxidant properties, and is thought to help in fertility. 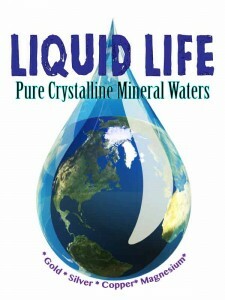 It also supports healthy blood vessels, bones, tendons, and nerves.